Call center fraud on the rise. 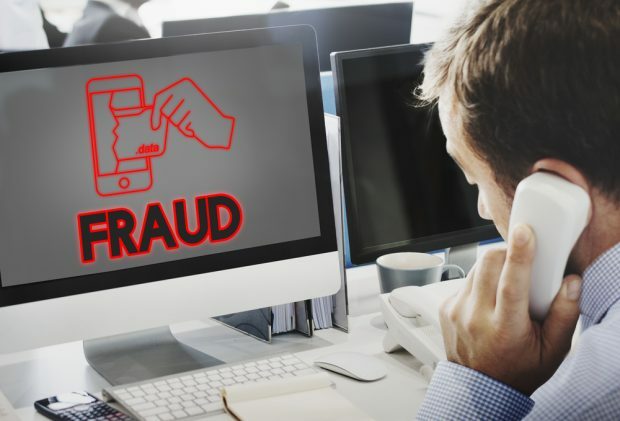 Credit unions’ desire to always help their members is playing into the hands of fraudsters, who are taking advantage of call center agents by spoofing member IDs in order to take over their accounts. In this first installment of a two-part series, we’ll look at how credit unions are addressing caller identification.